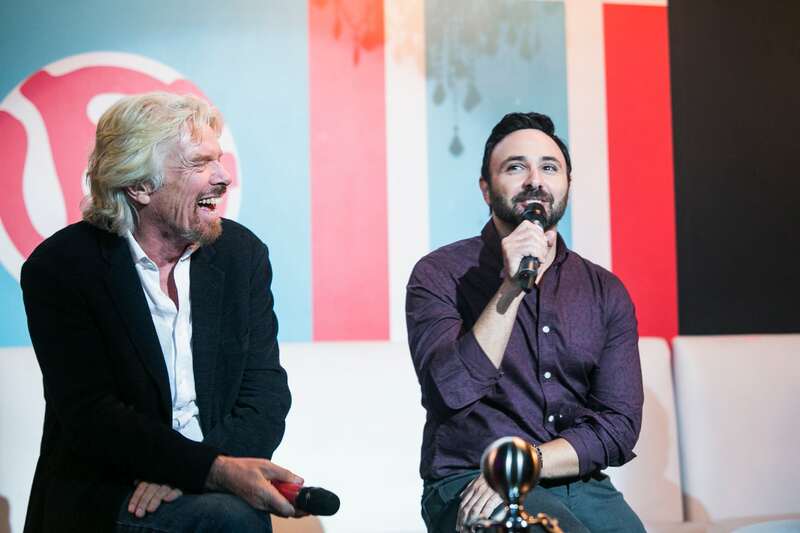 How is Virgin Mobile RE*Generation helping youth in Canada? Since 2008, Virgin Mobile RE*Generation in Canada has been empowering a generation to help its own and support at-risk and homeless youth across the country. Getting your first career job is hard. If you’re homeless, it’s even harder. This is the situation for 35,000 youth across Canada who live in emergency shelters and up to 6,000 youth who sleep on the streets on any given night. Youth need experience, skills and connections to get a job, gain stability and emerge from the cycle of homelessness. Through donations Virgin Mobile RE*Generation invests in skills-training programs delivered by charities that help at-risk and homeless youth get jobs. By 2017, 450 at-risk and homeless youth will be supported through RE*Generation to get jobs. This is just a start. Virgin Mobile Canada is using its voice and joining others to help raise awareness about how at-risk and homeless youth can find stability and employment. Virgin Mobile Members and Canadians are able to help youth by adding a monthly donation via their mobile phone account, choosing RE*Generation products including phones, and texting donations. As well, Virgin Mobile has hosted several RE*Generation benefit concerts with popular music artists where proceeds are donated to charitable partners. Past artists include Dan Mangan + Blacksmith, Serena Ryder, Lady Gaga, Arkells and Mother Mother. To learn more about how job skills training can help youth emerge from homelessness, check out this profile of one of the RE*Generation partners. Virgin Unite Canada partners with Virgin Mobile Canada to work with charitable partners and offer strategic support. What has Virgin Mobile RE*Generation achieved so far? Raised more than $3 million since 2009. Created opportunities for over 2,300 young people, including through mentoring, education and employment training. Provided housing and emergency services for over 9,000 young people. Engaged over 2,500 young Canadians in creating social change. In 2014 a goal was set to support at least 450 youth to get and keep jobs by 2017. This is just a start.